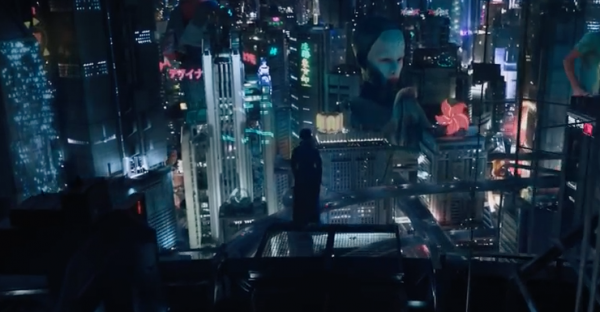 The first trailer has dropped for the live action Ghost in the Shell film, starring Scarlett Johansson, and wow does it amaze. Based off of the epic anime and manga created by Masamune Shirow, Ghost in the Shell looks extremely close to the source material. As a fan of the franchise, and of Johansson, I am beyond excited for this flick. Check out the trailer below, and get ready for the future when Ghost in the Shell hits theaters in 2017.